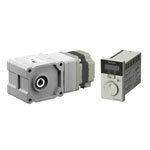 Since 1885, Oriental Motor has been a world leader in motion control. For over a century we have concentrated on technological advancement and product design improvement. 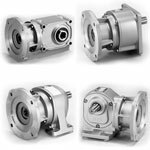 We offer over 5,000 products to meet your diverse requirements. 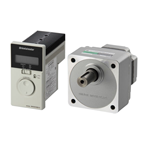 We supply the highest quality and widest selection of motion control products available, which includes AC gearmotors, stepping motor systems, brushless DC systems, linear and rotary actuators and cooling fans.